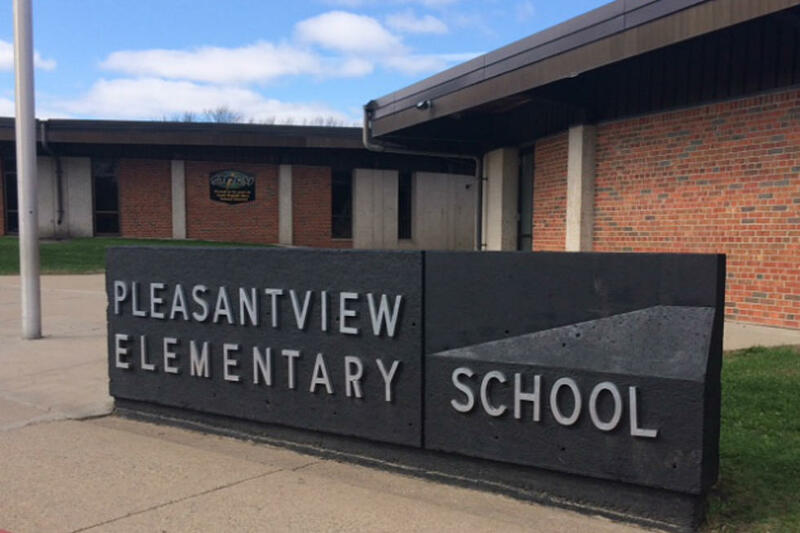 Sauk Rapids, MN – An eight-year-old boy was detained after he attacked three other students with a kitchen knife at Pleasant view elementary school on Monday. The SC Times reports authorities said a student came to school with a knife and began randomly attacking students just before class started at Pleasantview Elementary School at around 7:15 a.m. on April 16. “The second-grade student entered the building, put his backpack away, and pulled out a knife and struck three students,” Interim Superintendent Bruce Watkins told the SC Times. The superintendent said the knife attack continued for around five minutes before the eight-year-old was stopped by “adult intervention.” Police don’t know what motivated the child to attack. Sauk Rapids Police Chief Perry Beise reports the three students injured were eight, nine, and 13 years old. Chief Beise said all three children wounded had “superficial wounds to be stitched up,” but there were no other injuries. All three victims were taken to CentraCare St. Cloud Hospital. Beise said two of the children that were taken to hospital by their own parents, have been treated and released. Chief Beise said the eight-year-old attacker was already in the school counselor’s office when officers arrived and said the child cooperated with authorities. After Police interviewed the second grader, they released him into the custody of his own parents, Time reported. The police chief said the official police report has been sent over to the Benton County Attorney’s Office for potential charges. Chief Beise also noted children as young as the knife attacker usually aren’t charged, and they would most likely aid him in getting help instead. The chief said he has no knowledge whether the eight-year-old boy has had any prior mental health issues or if he had been bullied at the school. Pleasantview has students in grades kindergarten through fifth grade. There are approximately 790 students enrolled at the elementary.